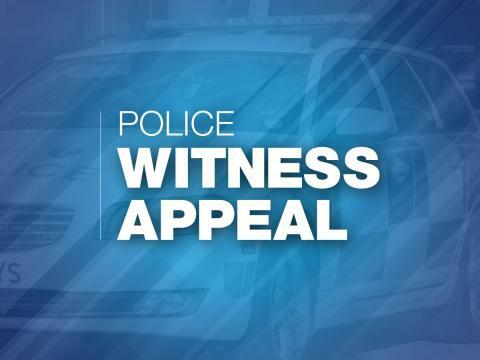 At around 2.15pm on Tuesday 26 February, the 30-year-old victim was approached in Shirley High Street by another man. The man engaged him in conversation and tried to get the victim to hand over his bag. When he refused, he was assaulted and sustained a cut to his head that required hospital treatment. If you have any information about this incident, please call 101 quoting 44190069506.